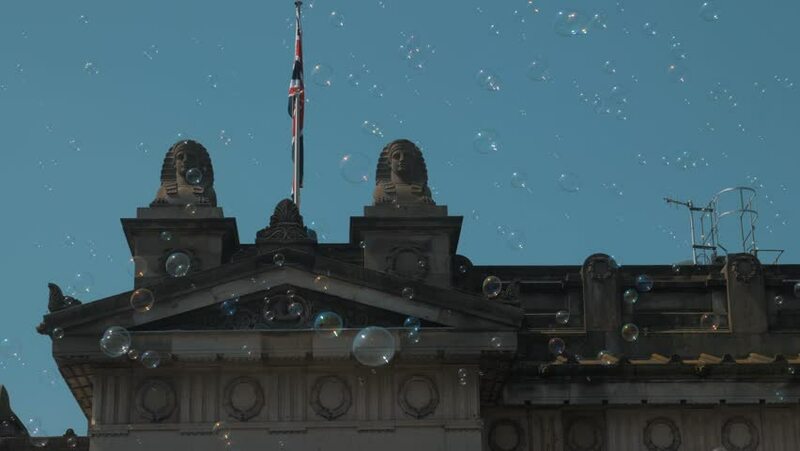 The British flag flying on top of a building in Edinburgh, Scotland as bubbles fill the air. Slow motion. 4k00:18Venice-circa 2015:ULTRA HD 4K real time shot,some atraction in Venice,The city in its entirety is listed as a World Heritage Site, along with its lagoon. hd00:12Stockholm, Sweden, June 2013 - Cityscape of Stockholm, Sweden.